Mac's Mobile Lock | Best Locksmiths in Town! 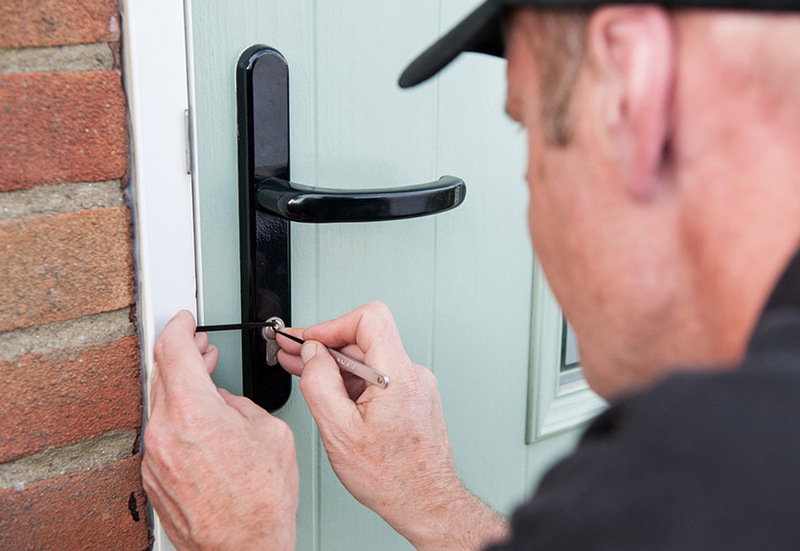 We all hate that feeling when we get home and realize we lost or forgot our key, and are locked out of our home! Luckily you have us! 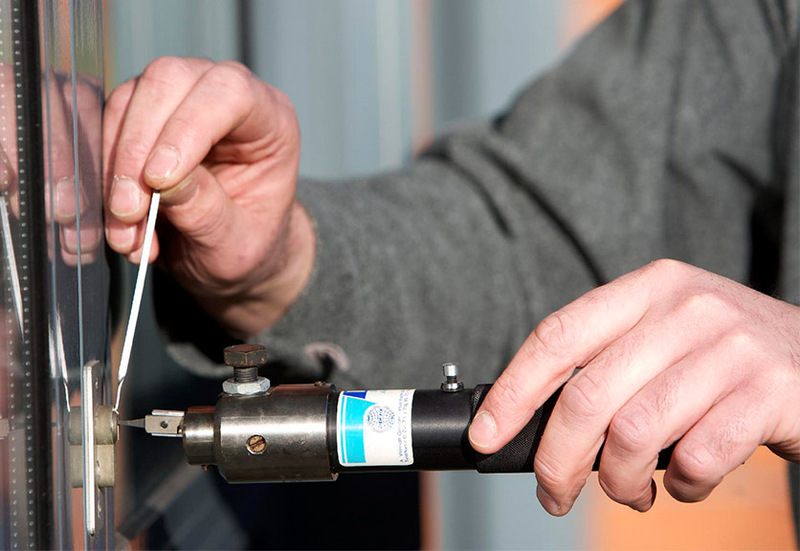 We provide excellent locksmiths service for safes, alarms and custom wall safes. 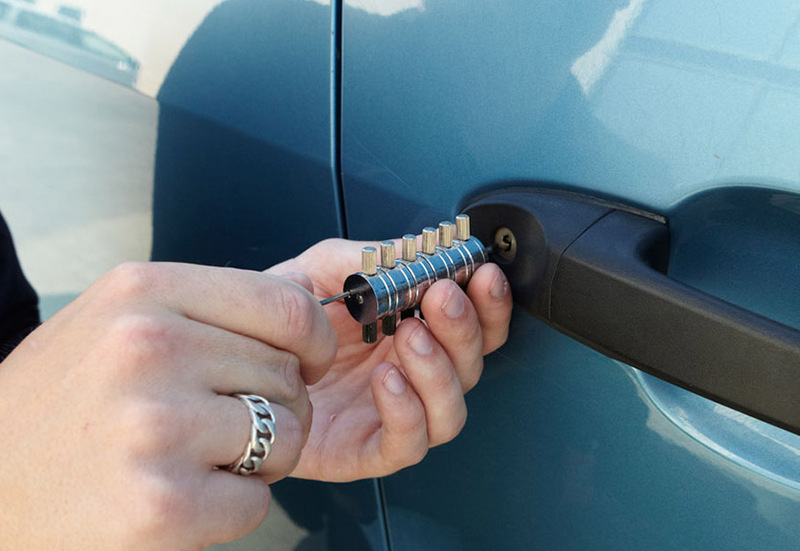 With our premium mobile locksmith services, you will not be locked out for long! We provide prompt response to get you back into your home! 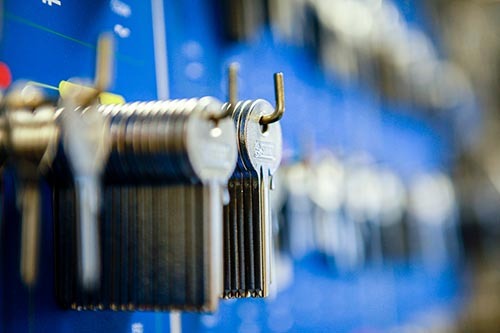 We’re a full-service locksmith company that can professionally address any residential, commercial or industrial security need, from duplicating a single key to installing a complete security and lock system in a high-rise.